SAVE THE DATE! 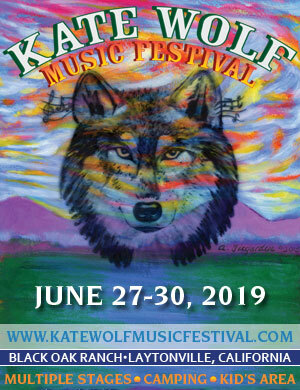 Kate Wolf Music Festival will take place June 27-30, 2019 at the beautiful Black Oak Ranch in Laytonville, California. Tickets and Phase One Artist Announcement coming first week of December.